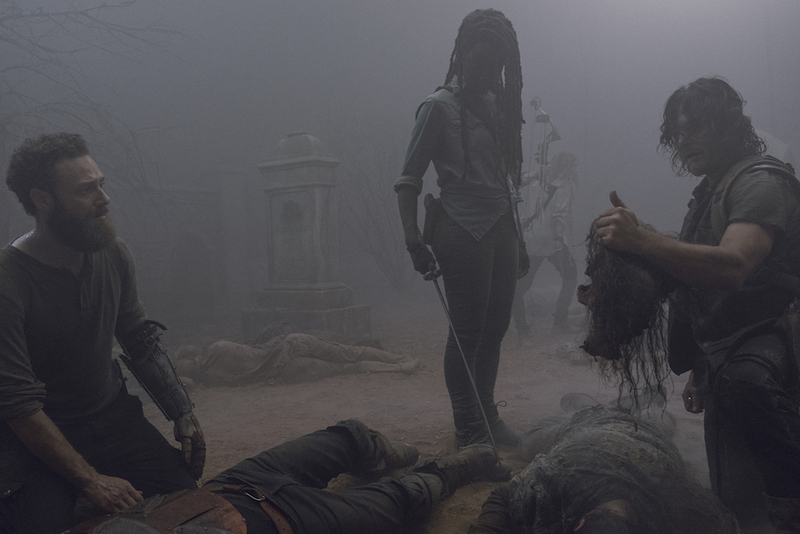 Things have changed on 'The Walking Dead'. Can the communities come together to face a new threat? Here's our review of "Evolution"!